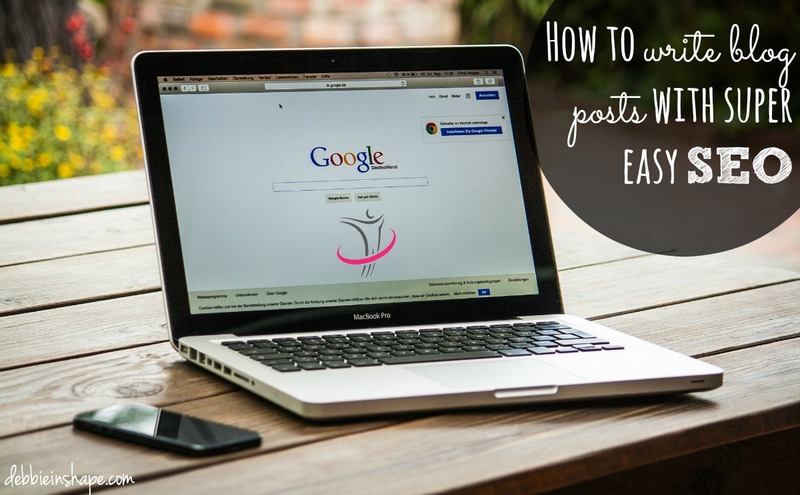 How to write blog posts for SEO is easier than you think. Check these tips for success. Going a little back in time, let me tell me that SEO was a topic that scared me more than enlightened me. I had just gone self-hosted (before that I did not even it existed) and I just had enough on my plate. I was blogging between my work and training schedules and it was overwhelming itself. But this year, little by little I decided to get to know the terrain of SEO better and I did it the best way I could: I dug in. Does it mean that I have become an expert in the subject? Unfortunately not. The more that you learn about SEO, the more you discover and curiosity takes you further and further. But I know there are still a lot of people out there in the same situation that I was until the beginning of this year. And it is for those bloggers that I am putting together this series of Hangouts On Air and blog posts. In case you have missed the first session, please visit my post Super Easy Baby Steps On How To Use SEO. Today, we are going to take one step further. You already know what keywords, how to define them, which tools you can use to research them etc. Now it is time to sit behind your computer or laptop and start writing the blog post itself. Before moving on to the presentation below, may I ask you to fill in the feedback form from this Hangout on Air, please? Feel free to suggest topics for our next one as well. Your opinion is very important to me. Thank you in advance! Let’s start with what you are here for and that is SEO. If you are new to the site and would like to get to know Debbie Rodrigues better, you can always read more about me here. The role of keywords changes a lot since the beginning of SEO to drive traffic. The old way of doing things does not work anymore. This is one of the reasons why some say that SEO is dead. However, search engines still use certain ‘formulas’ to help people find content that matches what they are looking for. One of these formulas involves the usage of keywords. Therefore they are essential to build SEO-friendly post. Note however that according to Google’s own research, deriving meaning from the synonyms of keywords accounts for up to 70 percent of searches. In other words, if you write a blog with “DIY ideas” as keyword, chances your content will also be found after searches such as “DIY projects”, “crafts” as well. It is because of the synonyms that sometimes a longer posts help, but there is no proof that confirms that longer posts work better than short ones. Great content is the answer here. When writing the title of your blog post include the chosen keyword in it. My favorite tool for putting together up a blog title is the Headline Analyzer from CoSchedule*. It does what it says: it analyzes the proposed title and gives a score according to various values, including SEO. Note that meta tag and meta description are 2 different things. Meta description is used on the snippet (short description of the article when you do a Google search). 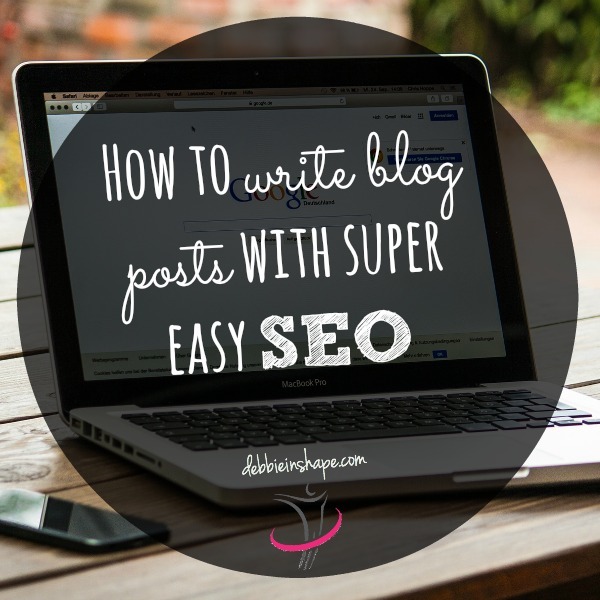 When using WP SEO Plugin by Yoast you will be able to easily input the meta description to your post. Spamming your keyword throughout the blog post does not help. Google considers it spamming when the keywords appears in more than 3% of the content. For example, for a 1000-word post, do not use the keyword more than 30 times. Personally, I go for an average of 1%. What it means is that in a 1000-word post of mine, you will not find its keyword more than 10 times. Note that I am always referring to keywords, but they are in fact short phrases: DIY ideas (not only DIY). To put together an effective headline, you may want to play around with some ideas. It can be easily done with the Headline Analyzer from CoSchedule*. Since it retains all the suggestions from the same session, you can always go back and forth your best scored attempts. But when you close or leave the window, it will reset. If you want to check more details on how to write great headlines for your awesome content, make sure you read the great article from Nathan Ellering from Coschedule*: How To Write Headlines That Drive Traffic, Shares, and Search Results. It uses a traffic light system and when your page or blog post has been well optimized, it shows a green light. There are many ways one can set and analyze their post for SEO. Choose the one(s) that fit your needs and budget. As you grow, you will probably feel the need to invest in something bigger, but it might be a waste of time and money if you are just getting started. I showed the best known free options of tools. SEO by Yoast is a fremium. I used the free version, but it also has a paid one. The main difference between the two is that the paid version offers support. CoSchedule Headline Analyzer is totally free. You do not have to sign in to use it neither use their editorial calendar tool. There are other well-known paid options for SEO audit such as Hubspot and Alexa. I hope I was able to bring you some light about SEO. I would really appreciate your feedback on this second Hangout on Air. Suggestions for the next one(s) are more than welcome too! What is you favorite tip on how to write blog posts for SEO? Disclosure: Links marked with an asterisk (*) are “affiliate links”. This means if you click on the link and purchase the item, I will receive an affiliate commission. You will not pay more when buying a product through my link. However, when you order through my link, it helps me to continue to offer you lots of free stuff. Regardless, I only recommend products or services I use personally and believe will add value to my readers. Thank you, in advance for your support!